The course will start in September 2019 and will be completed in one year. The timetable consists of 4 full days in college one week 9.00am-4.15pm and 4 full days in placement the following week 8.30am-4.00pm. This qualification has been developed for those wanting to work with children and young people in school and college environments. 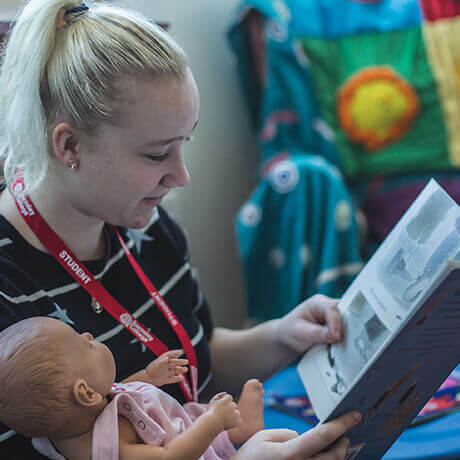 It develops the wide-ranging knowledge and skills needed when working with children and young people, covering all aspects of specialist support to assist learning alongside the teacher. You will gain the knowledge, understanding and skills to work in a variety of job roles that support children and young people’s learning. The diploma requires 16 mandatory units and mandatory placement experience.